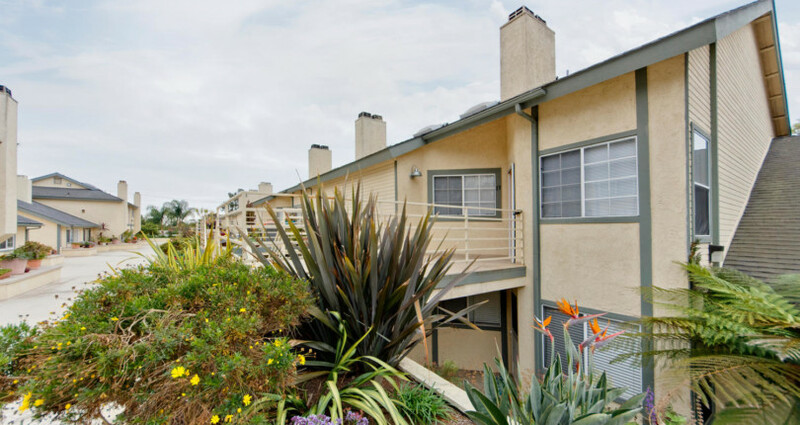 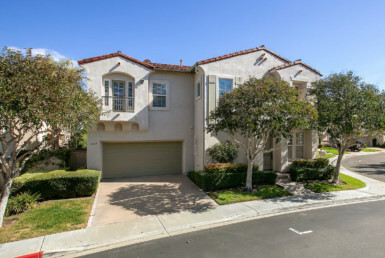 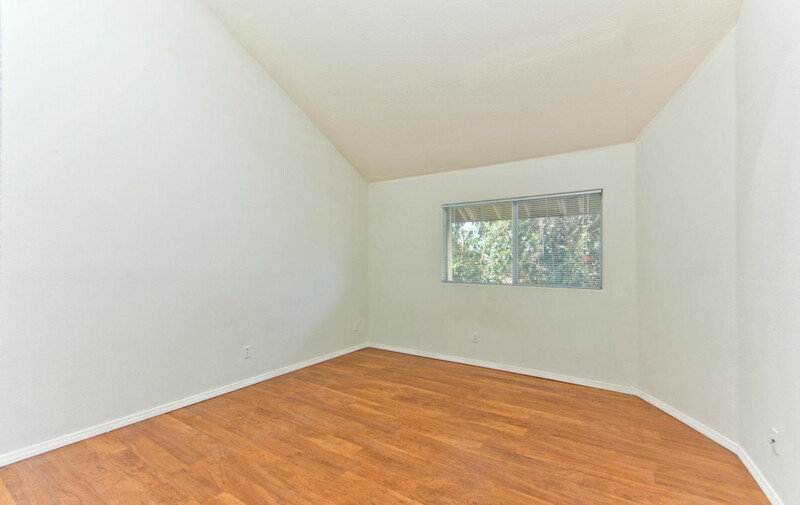 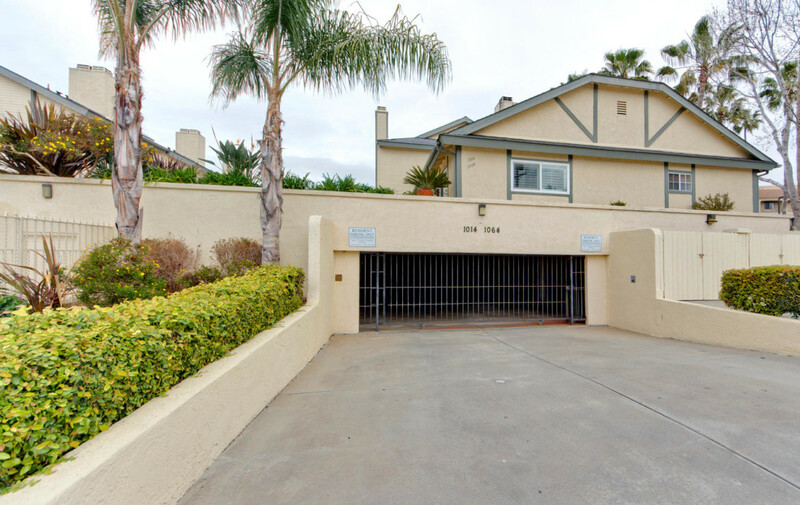 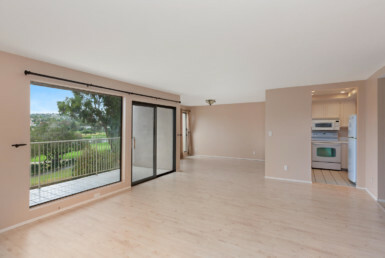 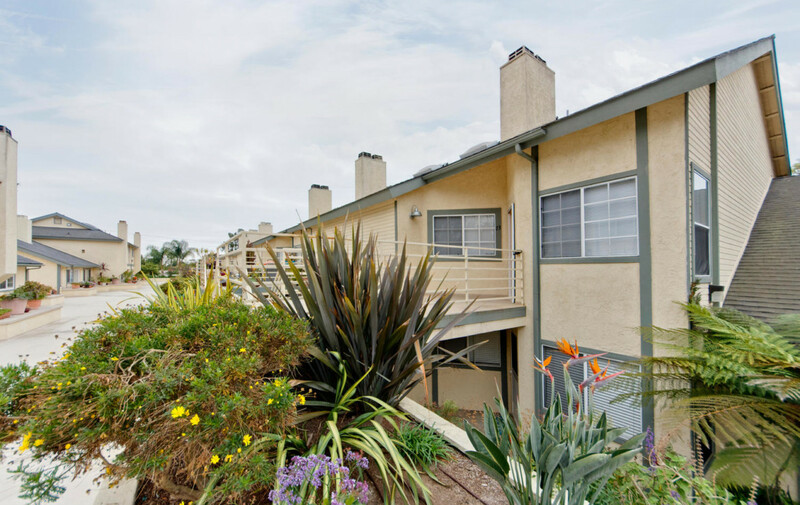 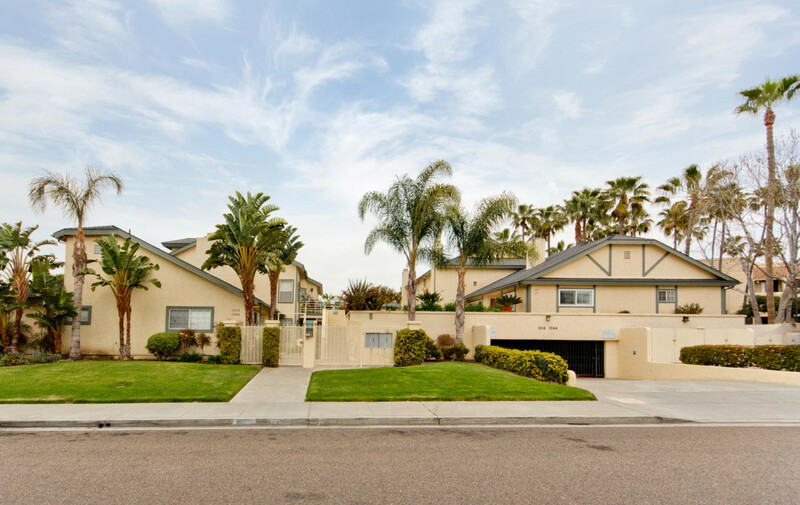 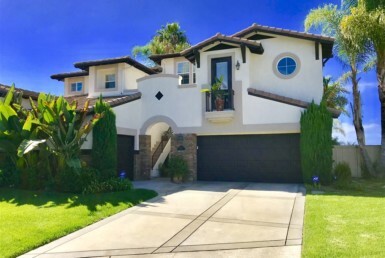 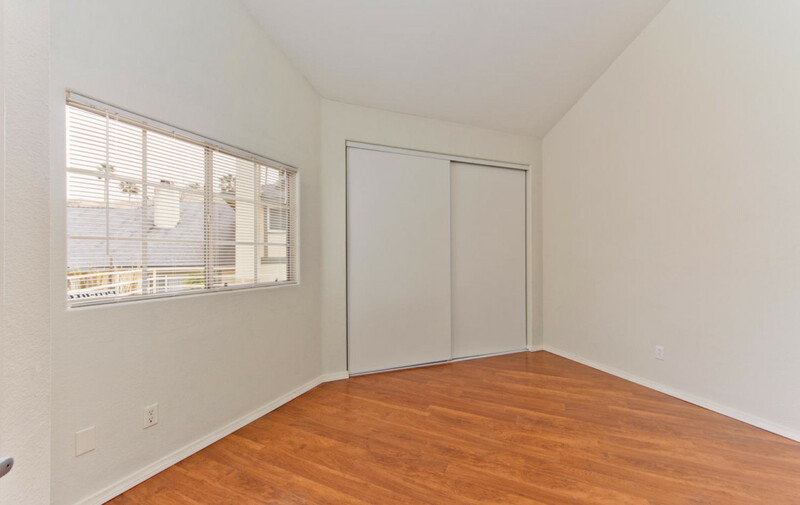 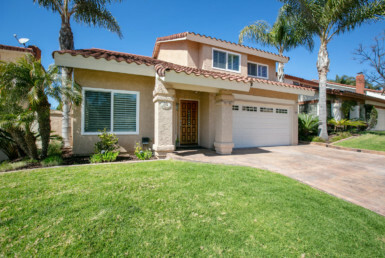 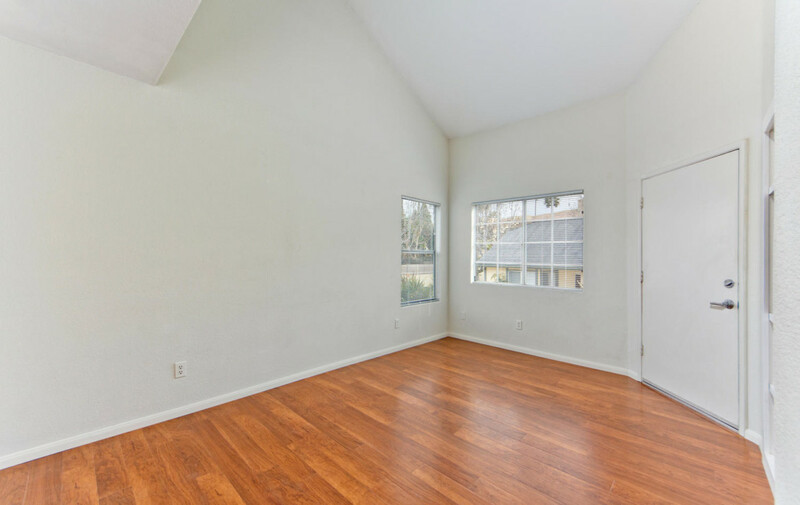 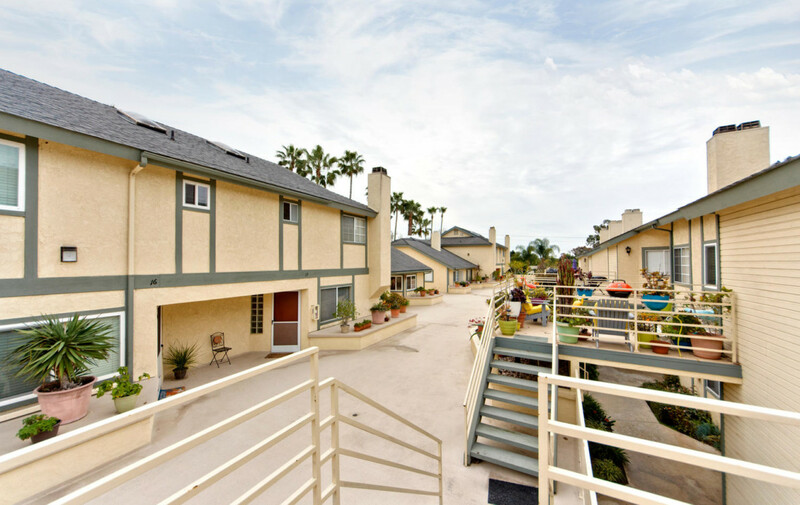 Located West of I-5 and 1 mile to the sand, this spacious Carlsbad Village condo is available NOW! 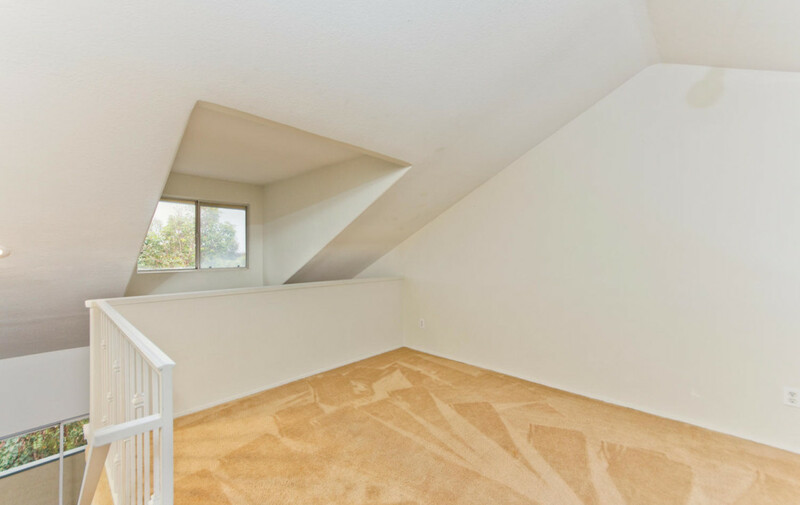 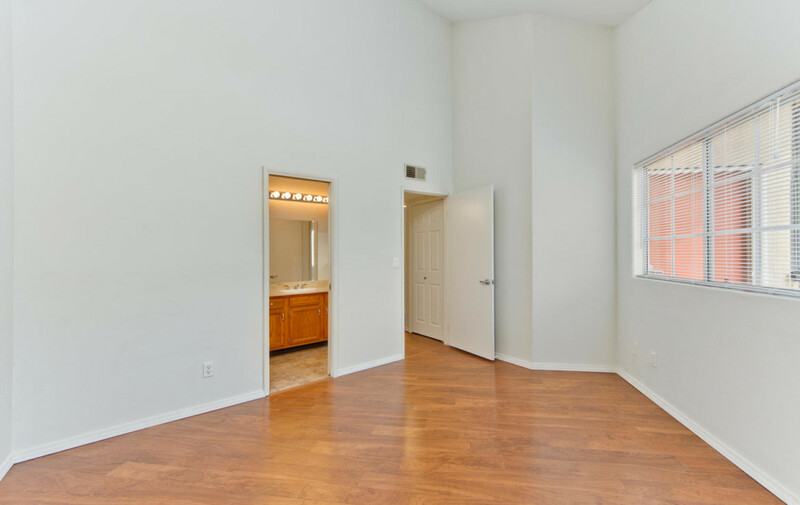 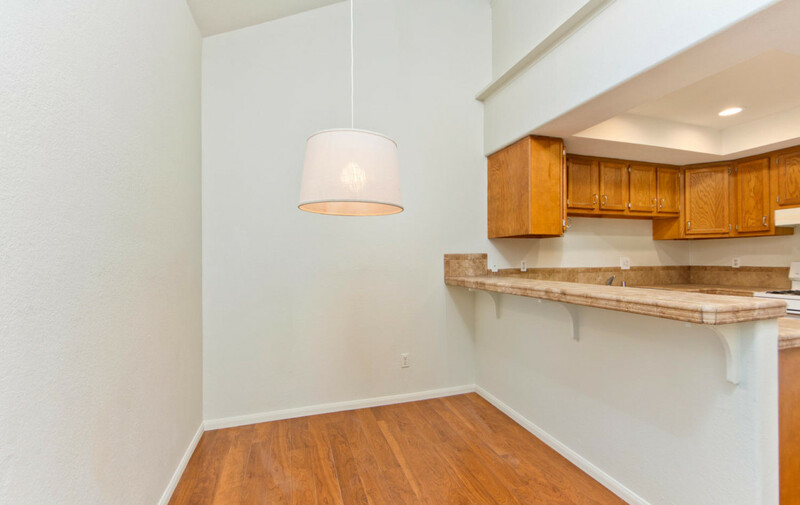 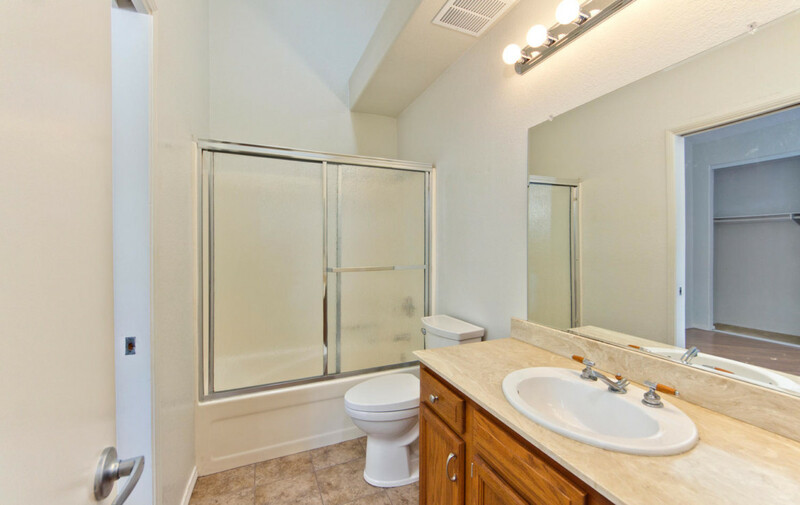 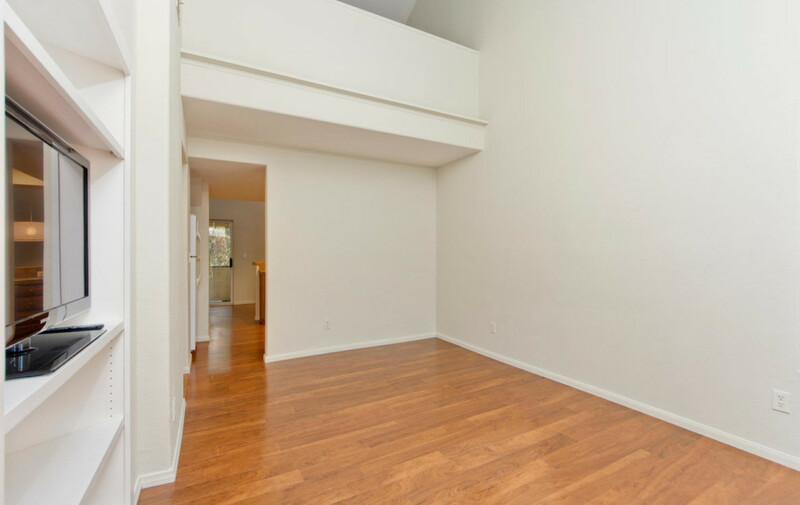 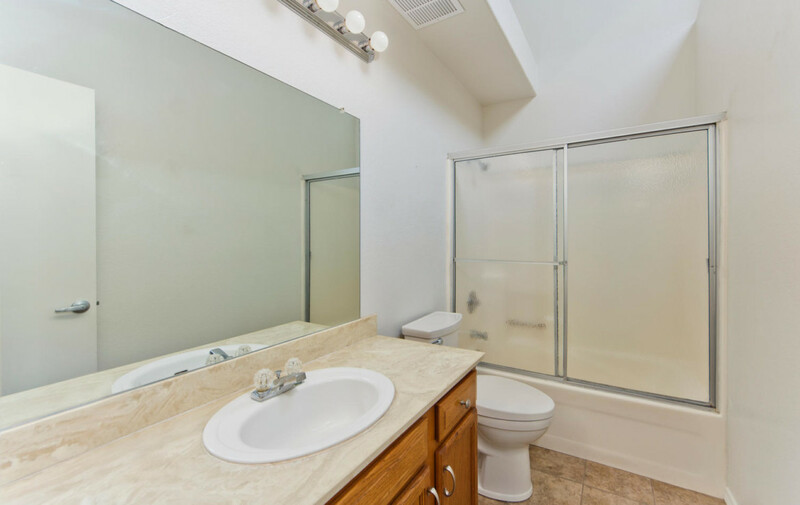 Layout is simply perfect boasting dual master bedrooms, two full baths, large closets, and additional upstairs loft! 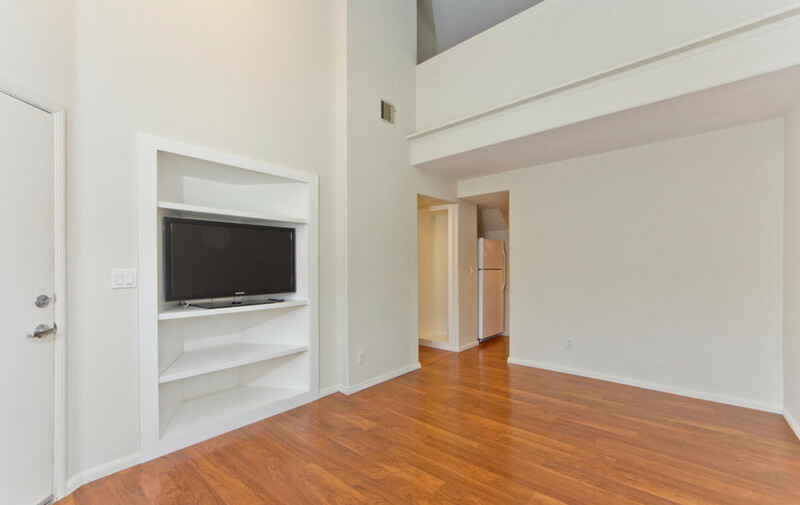 Custom built in entertainment center, fully equipped kitchen with breakfast bar and dining nook. 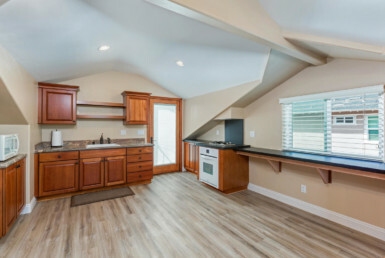 Large raised deck in front and patio off back. 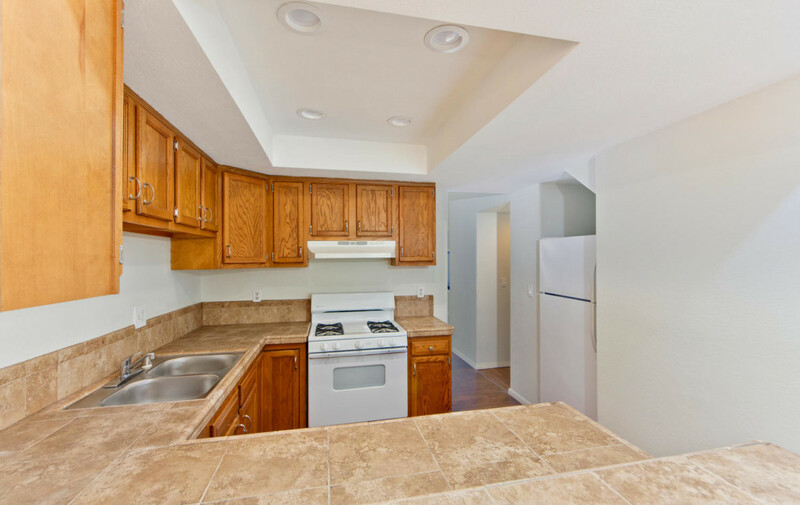 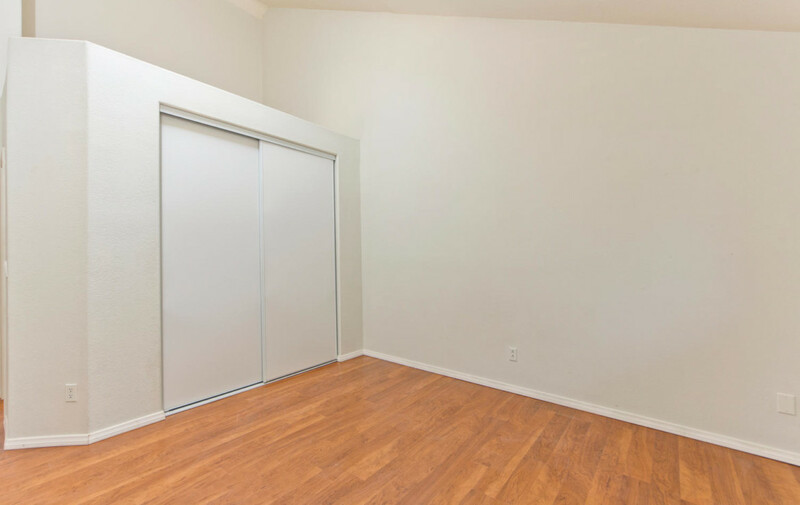 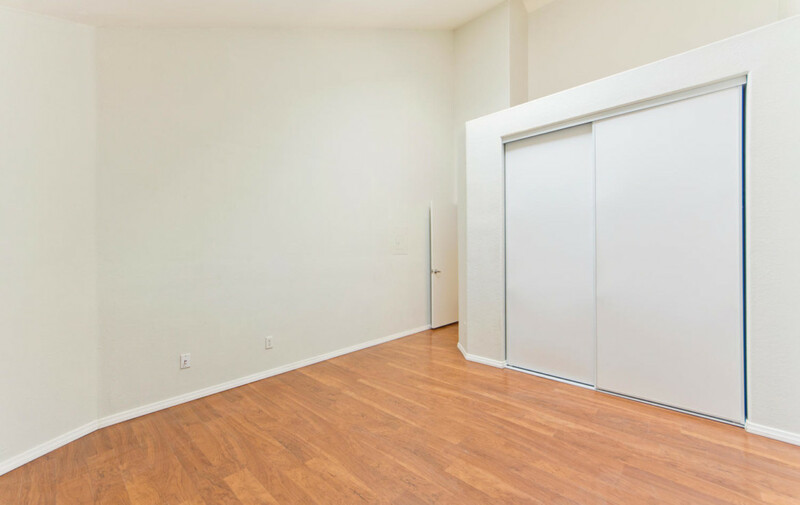 Additional features include new flooring, washer/dryer, AC, ample storage, and underground parking with 2 spaces. 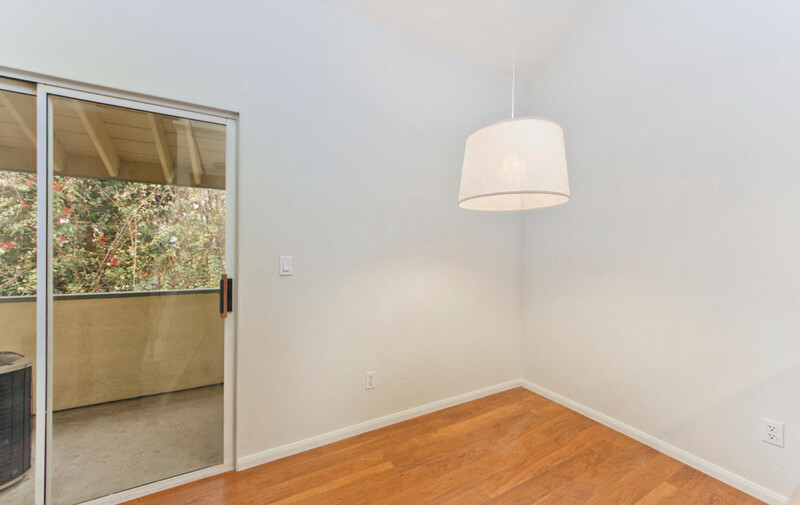 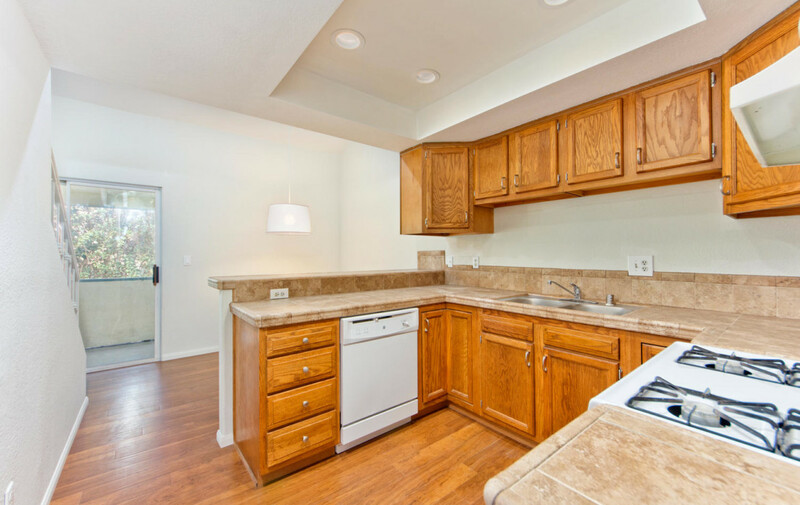 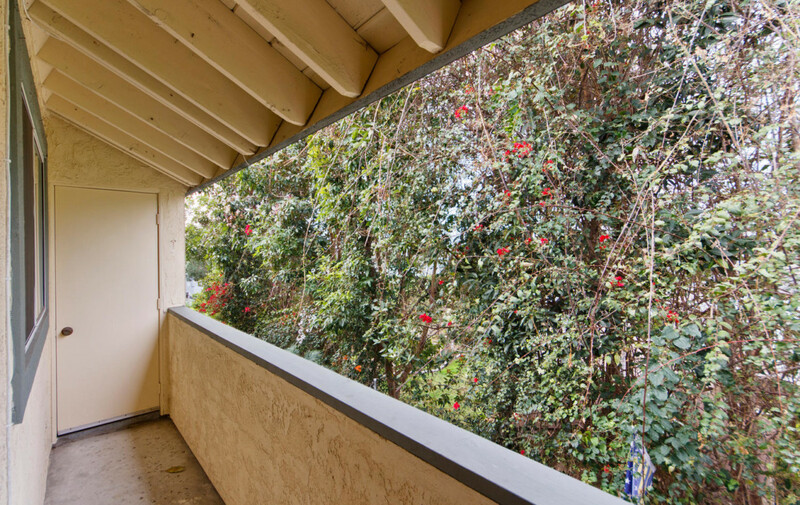 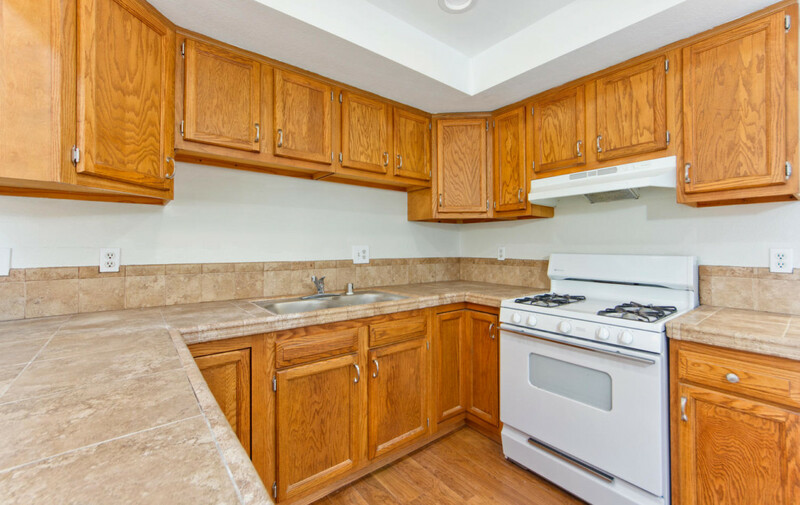 This upper end unit is in a gated complex and is impeccably maintained. 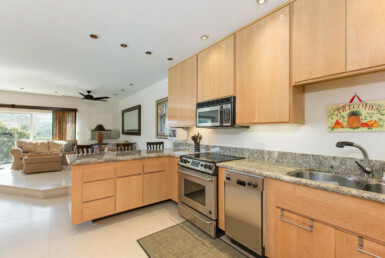 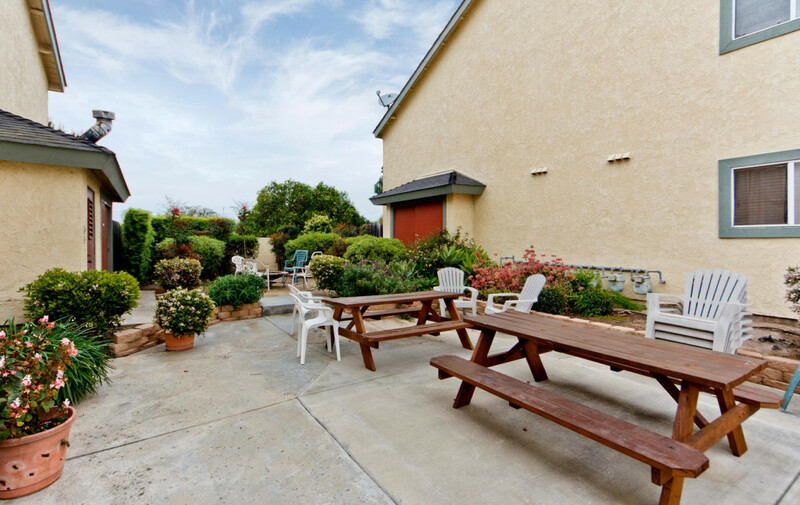 All in all, this property is a Coastal Gem!